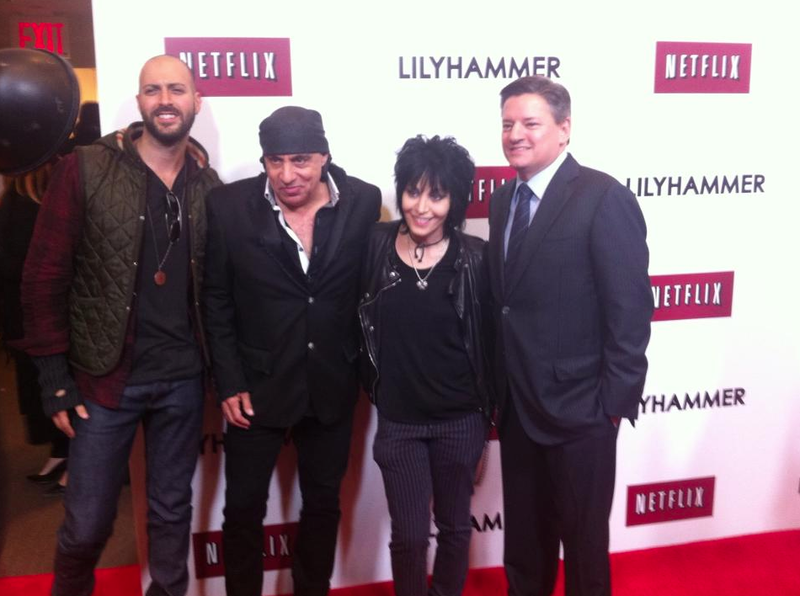 Joan Jett attended the second season premiere of Steven Van Zandt’s Netflix show, Lilyhammer on Tuesday, November 19. At the Nov. 19 premiere, Van Zandt greeted guests Joan Jett and Richie Sambora as they arrived at the NYIT Auditorium in NYC, as well as fellow Lilyhammer actors Trond Fausa, Fridtjov Saheim and Tommy Karlsen Sandhum. Netflix also provided red carpet reinforcements: Orange Is the New Black cast members Alysia Reiner, Jackie Cruz, Lea Delaria and Selenis Leyva, along with Sebastian Arcelus and Michael Kelly from House of Cards. The second season of Lilyhammer will begin streaming on Netflix beginning on Friday, Dec. 13, at 12:01 a.m. PST. See more pics from Getty Images HERE. 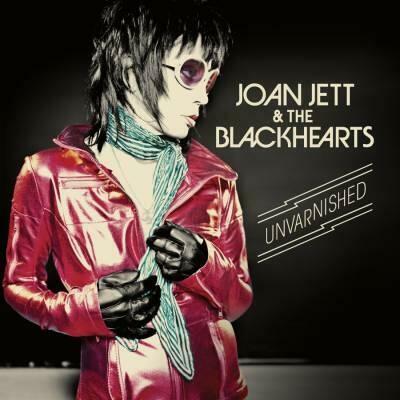 This entry was posted in Photos, Public Appearances and tagged Joan Jett, Lillehammer, Lilyhammer, NaBloPoMo, Netflix, Steven Van Zandt. Bookmark the permalink.